Brian Pasch, CEO of PCG Digital Marketing, announced that the company will be expanding the scope of the PCG Automotive Website Awards (AWA). Starting with their 2010 Awards Program in October, PCG will add coveted industry awards in a total of three categories: Search, Design, and Technology. The new award categories are a result of the industry’s response to the popular Automotive Search Marketing Awards (ASMA) which will continue under the AWA “search” category. The ASMA awards are the standard for recognizing website platforms that excel in organic search. In the Automotive Website Design category, awards will be given for three classifications of automotive website platforms: dealership websites, manufacturer websites and third party automotive advertising websites. In the Automotive Website Technology category website platforms will be evaluated on innovative core technology that stands above their peers. In the past year the automotive industry has witnessed numerous technological advancements in car dealer websites. Mobile integration, geo-targeted marketing, chat, CRM, and advances in search advertising all will be considered. The awards will be presented at an invitation only industry breakfast sponsored by PCG Digital Marketing in Las Vegas on October 12, 2010. The award presentation was selected to coincide with the start of the 9th Digital Dealer Conference and Exposition which attracts automotive website companies to Las Vegas each year. Members of the press and automotive industry who would like to attend the 2010 PCG Automotive Website Awards presentation should contact Carrie Hemphill at 732.450.8200, ext 2. Started in 2008, the ASMA Awards are designed to provide car dealers with an independent view of website platform technology as it relates to organic search marketing.  The report assists car dealerships in evaluating new website platforms. The ASMA awards also recognize the best platforms that allow consumers and car dealers to connect on the Internet. The 2010 ASMA study book will be over 150 pages this year and review 45 website providers. The report will be the industry’s reference guide for the best in automotive website technology. Brian Pasch is a recognized authority in automotive digital marketing and a noted speaker in the field of Automotive SEO. He has compiled a team of experts at PCG Digital Marketing who are qualified leaders in the field of automotive digital marketing, website design and technology. Members of the Automotive Industry are encouraged to submit their recommendations for the three awards that fall under Automotive Website Design (AWD) this year. Automotive website companies are asked to limit their submissions to four car dealership websites. Brian Pasch, CEO and Founder of PCG Digital Marketing (http:// www.pcgdigitalmarketing.com) is a popular speaker and writer on automotive digital marketing strategies. He is an active blogger on the most visited social networks and forums for car dealers who seek to learn more about SEO, SEM, social media and leveraging the Internet to grow dealership sales. We added a trackback to your site over at RMG, since we found our readers might find your site of interest….